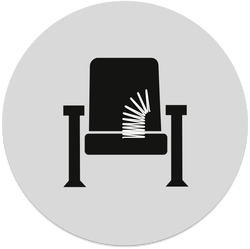 If you are an altruistic person and are just here to donate money to ROSPAC to replace our aging seats, click this button and you will be transported to our Classy.org donation page. However, if you are they type of person who wants something to show for your donation, just fill out the form below and let us know which incentive you would like to receive . When you click "Submit Pledge" button below, you will be transported to our donation site at Classy.org. Just donate to the level pledged. THANKS FOR YOUR SUPPORT! 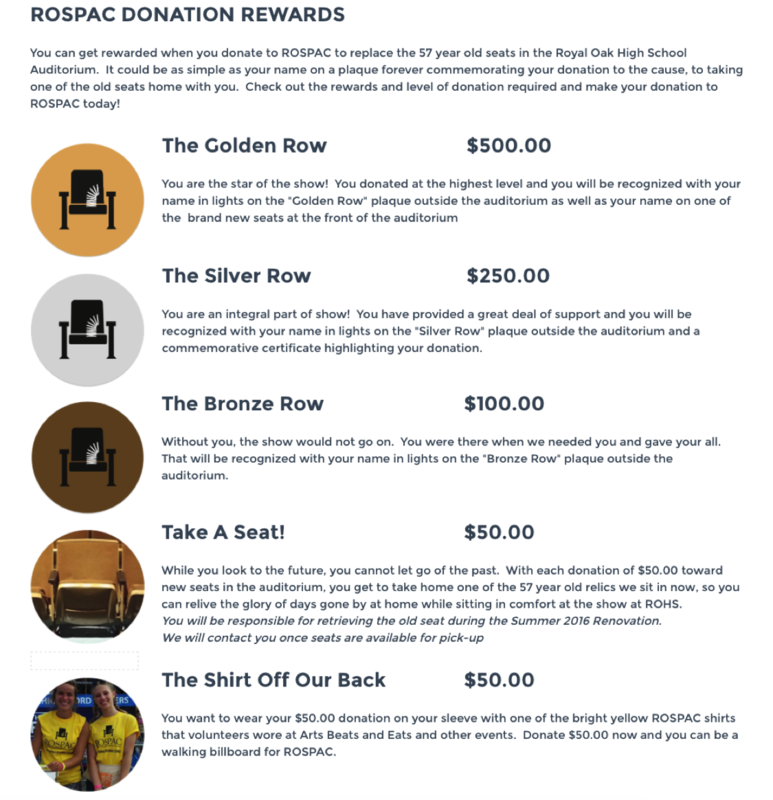 You can get rewarded when you donate to ROSPAC to replace the 57 year old seats in the Royal Oak High School Auditorium. 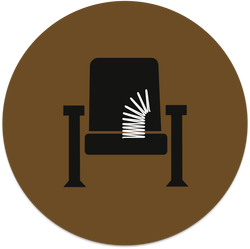 It could be as simple as your name on a plaque forever commemorating your donation to the cause, to taking one of the old seats home with you. Check out the rewards and level of donation required and make your donation to ROSPAC today! You are an integral part of show! 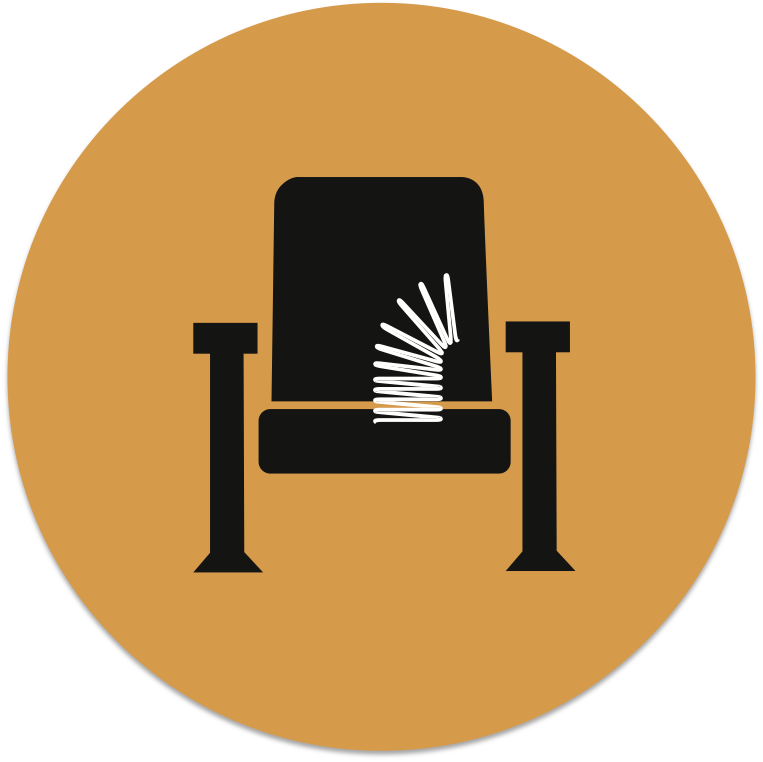 You have provided a great deal of support and you will be recognized with your name in lights on the "Silver Row" plaque outside the auditorium and a commemorative certificate highlighting your donation. Without you, the show would not go on. You were there when we needed you and gave your all. That will be recognized with your name in lights on the "Bronze Row" plaque outside the auditorium. While you look to the future, you cannot let go of the past. 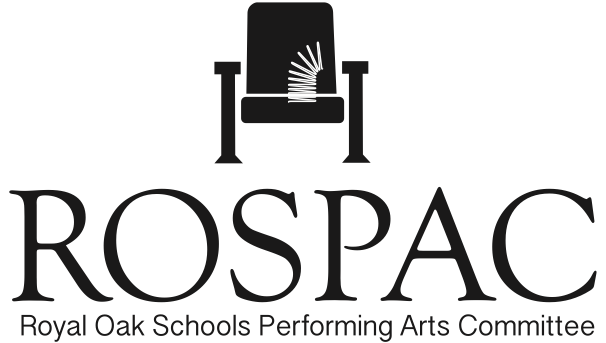 With each donation of $50.00 toward new seats in the auditorium, you get to take home one of the 57 year old relics we sit in now, so you can relive the glory of days gone by at home while sitting in comfort at the show at ROHS. 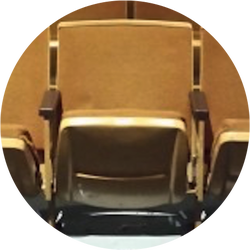 You will be responsible for retrieving the old seat during the Summer 2016 Renovation. 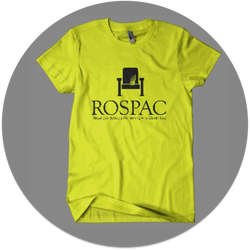 You want to wear your $50.00 donation on your sleeve with one of the bright yellow ROSPAC shirts that volunteers wore at Arts Beats and Eats and other events. Donate $50.00 now and you can be a walking billboard for ROSPAC. When you click the "Submit Pledge" button above, you will be transported to our fundraising page at Classy.org. Just complete your donation there, making sure to use the same name, e-mail and pledged amount. We will contact you about fulfilling your premium via e-mail. 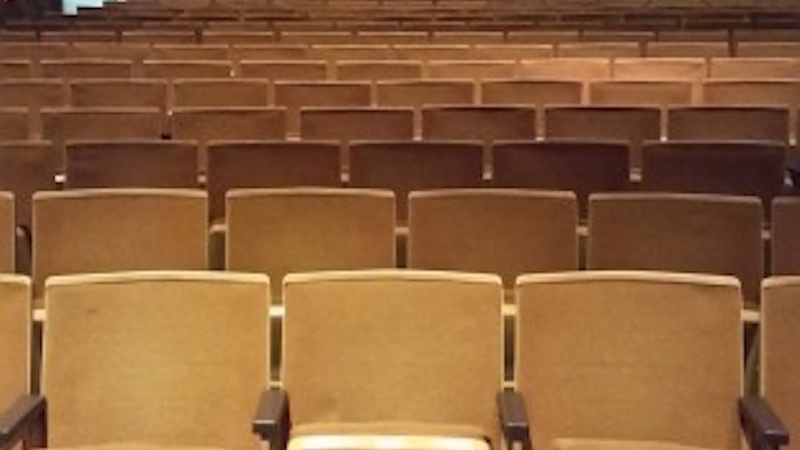 Thanks for helping us "Save Our Seats" by replacing the ROHS Auditorium's 57 year old seats! !